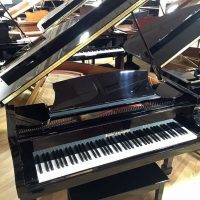 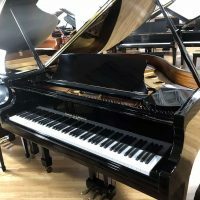 Serial #IRKG0378 This Kohler & Campbell ebony polish baby grand is a terrific starter piano, especially for the family that would rather have a baby grand than a mid-price upright. 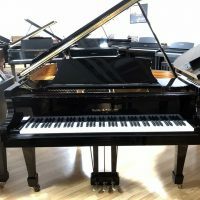 The piano looks great and the touch and tone are exceptional for a piano at this price point. 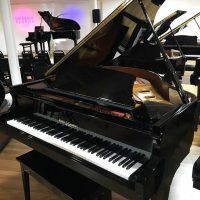 Enjoy it for up to ten years, then trade it up towards any other 2x higher priced piano in our vast inventory and receive your full original purchase price as a credit towards the new purchase.